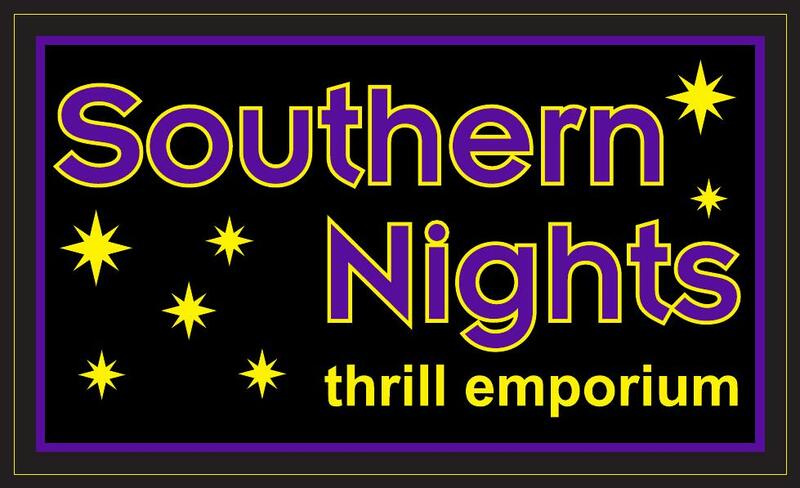 What you may lack in imagination, Southern Nights makes up for in inventory. As your evocative oasis for sexual liberation, we guarantee you’ll leave feeling flushed and pleasured. With a wide variety of toys, videos, and so much more, we stay up to date on current and evolving trends. Determined to help you find ultimate thrills, we enhance your natural routine smoothly and efficiently. Clean, subtle, and welcoming, Southern Nights is located at 2205 Cheshire Bridge Rd Ne, Atlanta, Georgia. We’ve been fortunate enough to induce pleasure for over 20 years, and we plan on continuing our legacy for even more. Whether you’re flying solo, playing as a couple, have a specific item in mind, or just want to explore your wild side, we’re more than happy to help you find exactly what you need to make self-love your best love.